Dear Mrs. Obama, Could You Please Light Your House Blue? As one mother to another I would like to ask you a huge favor…could you please change your porch light to blue for this Friday and Saturday night? You see, this Saturday is World Autism Awareness Day and all over the world people and institutions will be shining a light on Autism by finding ways to “Light it Up Blue.” My family will be stringing blue LED lights onto our condo balcony, but I have to be honest, your home is much more visible to the world audience. Your help and support would be so appreciated. My son Jem is seven years old, just a little younger than your girls. He is a bright little boy who still believes in Santa Claus and the Easter Bunny. He loves LEGOs and anything to do with space or robots. He is just one of the world’s children who is living with Autism. He is my hero. I would never ask you for myself, but I will ask you for my son and for all of the children who are affected with Autism, could you please send a message to the world by lighting your porch blue for two nights? You can’t imagine what it would mean to the children. Thank you in advance, Mrs. Obama for understanding the importance of this small gesture. You’ve probably heard of six degrees of separation, the idea that supposes that we are all only six people away from anyone on earth. I prefer the expression of being only “three phone calls away from the president”. This is great party conversation, “Which one of your friends would you call first if you needed to get to the president in only three phone calls?” It’s one of those riddles that can keep you up late at night. Who would you call? It’s a fun little brain teaser and for most of us not something we need to actually attempt. But the other day in what can only be described as an “I love Lucy moment of clarity” I had an idea, an idea that refuses to go away. I find myself in the unique position of needing to figure out who my three phone calls are – but not to the President, to the First Lady! 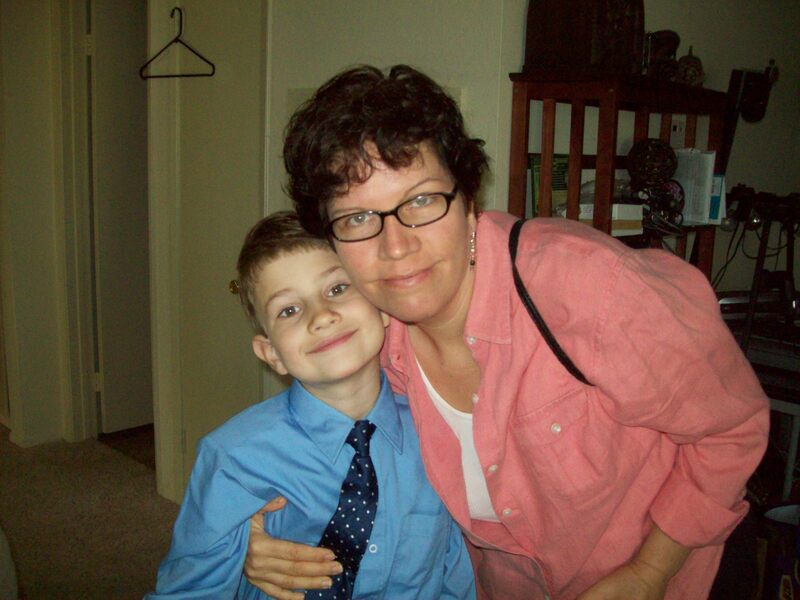 I am a Mom, more poignantly I am an “Autism Mom”. I am one of the millions of Moms around the globe who wakes up every morning and immediately steps on to the front lines of the war against Autism. I am one of the lucky Moms, because in my home we are winning the battle. I say that with pride, jubilation and guilt because I know that there are Mom’s all over this wonderful country who haven’t had access to our miracle. Even worse, there are people all over the world who don’t know what is possible when it comes to treating Autism. They don’t even know what to ask for. Those of us who have seen the return of our children, who have seen the progress that is nothing short of miraculous, know that a change must come. We know that schools are desperate for information that can change the face of Autism. We know that it’s possible to rescue our children, we just need the right person to see it and believe it with us. I believe that person is Michelle Obama. So I had my “Lucy” moment and thought – “Invite the First Lady to see what’s possible!” And I instantly knew where I want to take her. The Center for Autism and Related Disorders is celebrating its 20th Anniversary this year. As part of a celebration of 20 years of research and recovery there will be a gala event in Los Angeles on September 25th. It is now my personal goal to get Michelle Obama to willingly attend this event so she can see first hand what is possible when we give our children with Autism what they need. 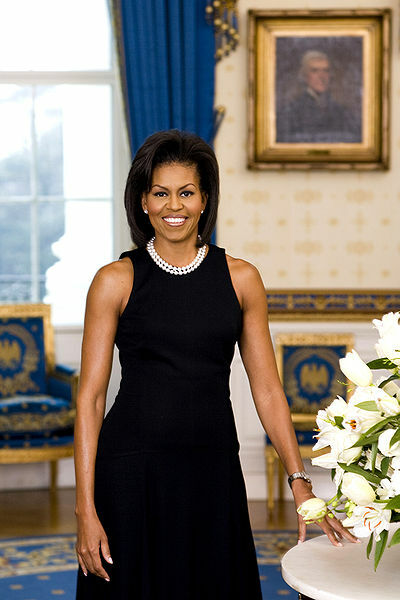 Of course the President is welcome as well, but I believe that a woman with a fire in her belly is capable of anything and that is who I believe Michelle Obama to be. Now I only have one problem! Who are my three phone calls? I never thought I would have to do this for real! I definitely need some help. If you know someone who knows someone…be one of my phone calls and help me to persuade the First Lady to attend this important event! I frequently think of how polio was viewed in my mother’s childhood versus today. I hope that someday we can look back at Autism and think of it as something that a different generation had to cope with. Wouldn’t that be remarkable?